Casino history has taken some pretty wild twists and turns, more like a rollercoaster than an industry. 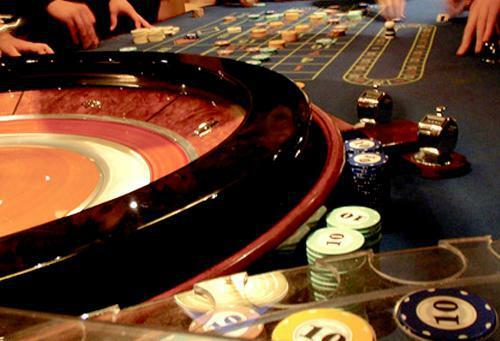 10 years ago, if you would have said online roulette you would have thought of a pixelated image, top down view of a roulette wheel, possibly even a random number. Graphics were not so advanced, and as for the game play, equally as unrealistic. 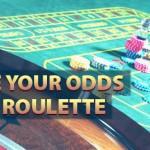 As for being able to play mobile roulette games this was a concept that could not even be fathomed. Casinos realized the lost potential and took various advances to bring better graphics and greater gameplay options the ultimate goal, was the feel of being in a real casino, with live dealers and a live table. 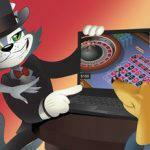 Enter the last couple of year’s development into the live casino online paradise. The question rousing everyone’s suspicions is where exactly do we move on from here? 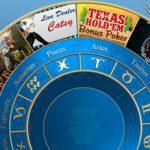 Social media is an option to explore, with casino apps coming through the likes of Facebook, where you can play for credits. But still this offers that same old gameplay. 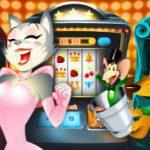 CoolCat Casino has worked long and hard to find exactly what could be the next step – what CoolCat has included among the long list of games they provide is a fine combination of social media and live roulette. Welcome to the world of Multiplayer Roulette. What is it you cry: In a nutshell, European Roulette with the added bonus of being able to play and interact with players from all over the world, customize yourself with images, learn strategies from other and play on a real time table. As those of you that play on a regular basis may know, there is something a little cold and clinical about playing roulette on a computer. 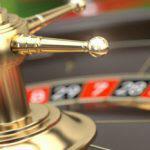 It is fun and can keep you occupied for a certain amount of time, the same can be said with the Live Casino, you are experiencing the ‘Brick and Mortar’ feel, but something is missing – the crowd. 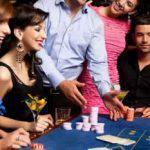 The rush of the spectators that you get in a real casino, the laughing and smiling faces of all those winners, when you win sharing with real people is something that online casinos have not been able to replicate. Multiplayer roulette enables you to experience this; you can chat with other players, real people, while you are playing the game that you love. Landed a big win? Tell people about it don’t just gloat to yourself, want to know what someone did to win, share your knowledge. If you are not so into the chatting, you can see other people’s plays, just like in a real casino – maybe you see a technique you like and can replicate on the next spin. Its open, its transparent and the Roulette community are loving it, from the professional players to the complete novices, CoolCat provides a fantastic introductory guide about how to play, with some great tips and pointers – what’s best of all when you play multiplayer Roulette you can be at a table with experienced players, who might just have the answers you are looking for all you have to do is click the chat icon. This is a fantastic move in the world of Gaming, an initiative and innovative product that players have been wishing for, for quite some time. If you are a new player or you are a pro, switch on share some of your tricks, tips or strategies and enjoy the world of what can be dubbed social roulette. Sara is the content manager for a cool online website called Roulette Bet where you can find expert tips, reviews and bonuses. 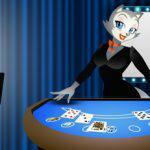 Also, she contributes to CoolCat Casino's blog every once in a while for fun.